10 (FREE) Cash Paying titles! 5 great directors with 5 sets of Judges & Prizes!! Click this link to Email one of the Directors NOW! 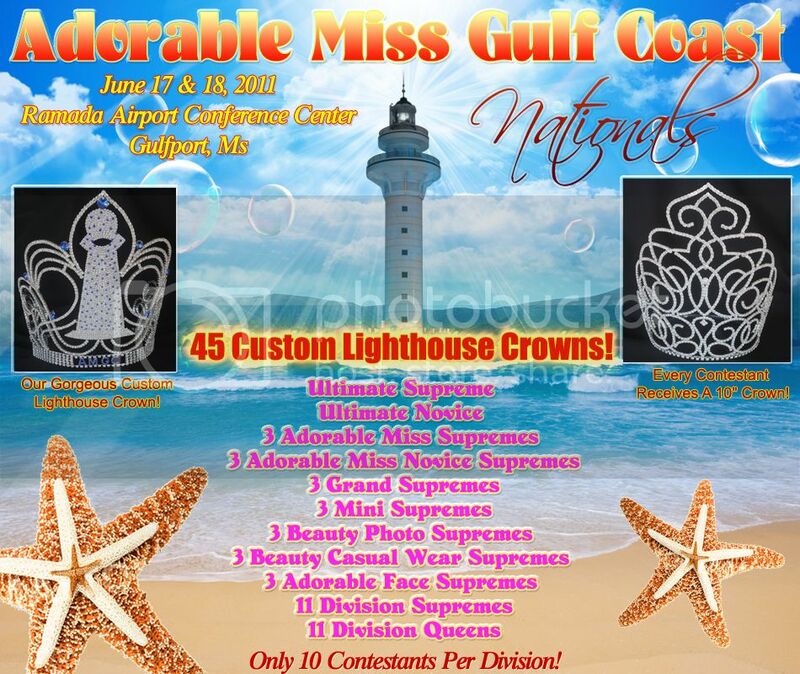 Beauty, Talent, Mrs. Only Divisions, Boys Only Divisions, Photogenic Only Supreme Category, Interview�A Pageant Where There is Something for Everyone! Do all events (including door events) for only $185.00! WOW! 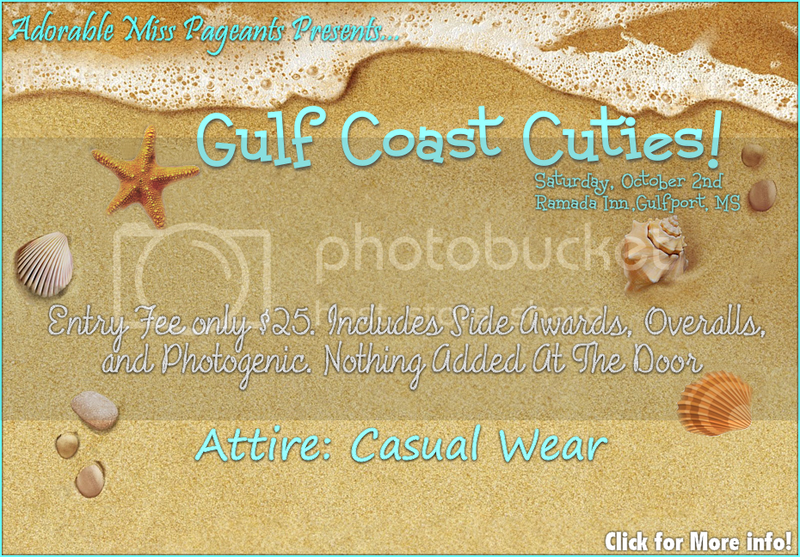 Compete in beauty, swim wear, and off-the-rack casual wear!!! One Low Entry Fee & YES you can win all 5! 10 ( FREE) Cash Paying titles! Click NOW to email the Director from this link! Win a laptop, FREE hotel night, and MORE!!!! Awarding Beautiful Prizes Plus So Many More Surprises!!!! and get $200.00 discount off, your Ultimate Supreme Package!! We have added a Mother/Daughter Competition Free Just for Fun! We also have a NATURAL COMPETITION with different set of Judges! Enter one or both! 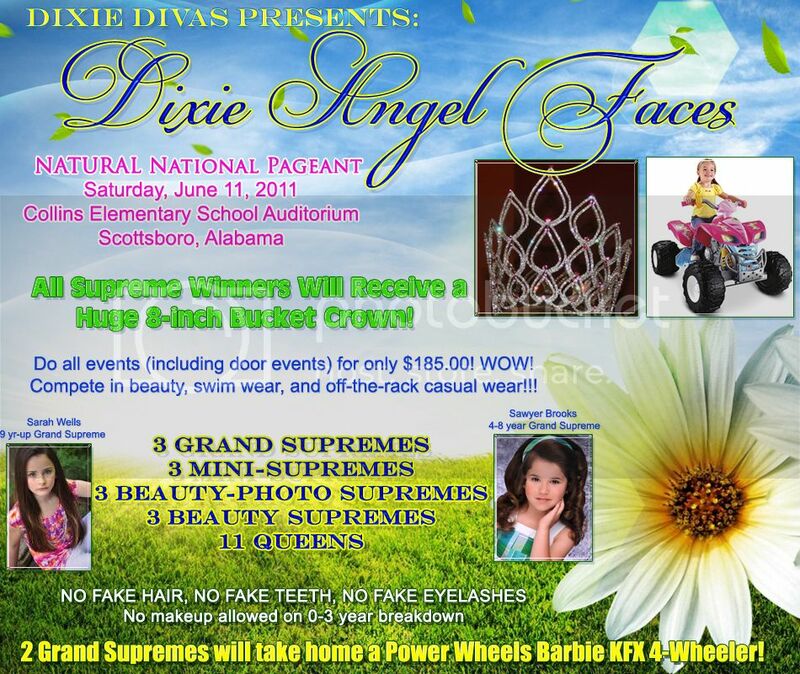 Join us in celebrating the Beauty & Elegance of Today's Pageantry!!!! Also Join us at our Spring Pageant Fest. April 23, in Houston TX. 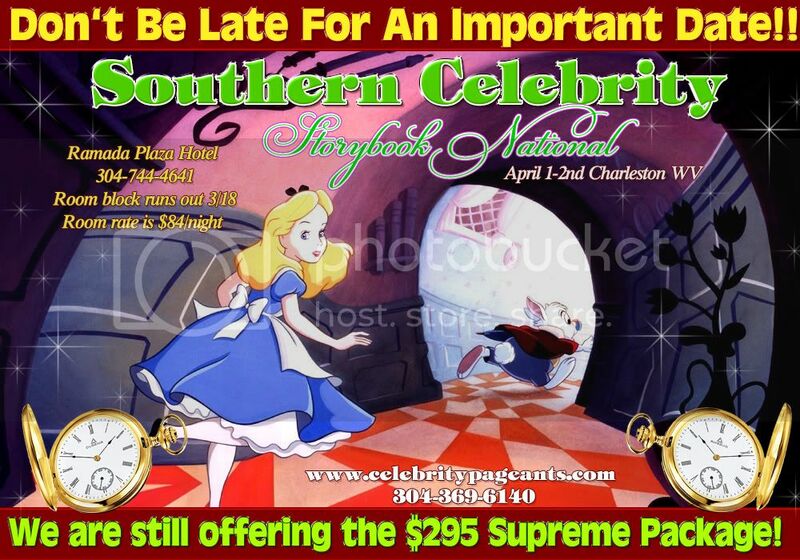 Don�t Be Late For An Important Date!! We are still offering the $295 Supreme Package!!! Queens Receive $50 Credit to AMGC! Every Contestant Receives $25 Credit to AMGC! to be added to the vendors list! Ramada Inn is offering an $89 Room Rate! 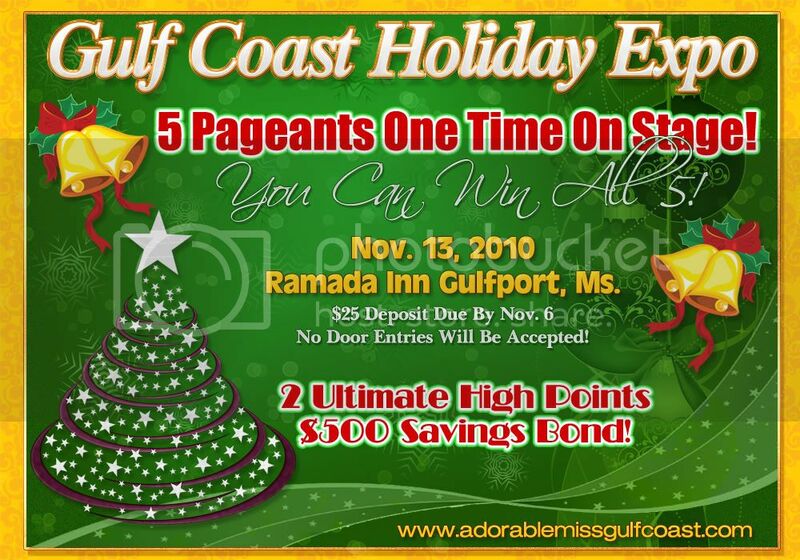 Call 228-868-8200 to book at this great price! will receive a filled Christmas stocking on stage. 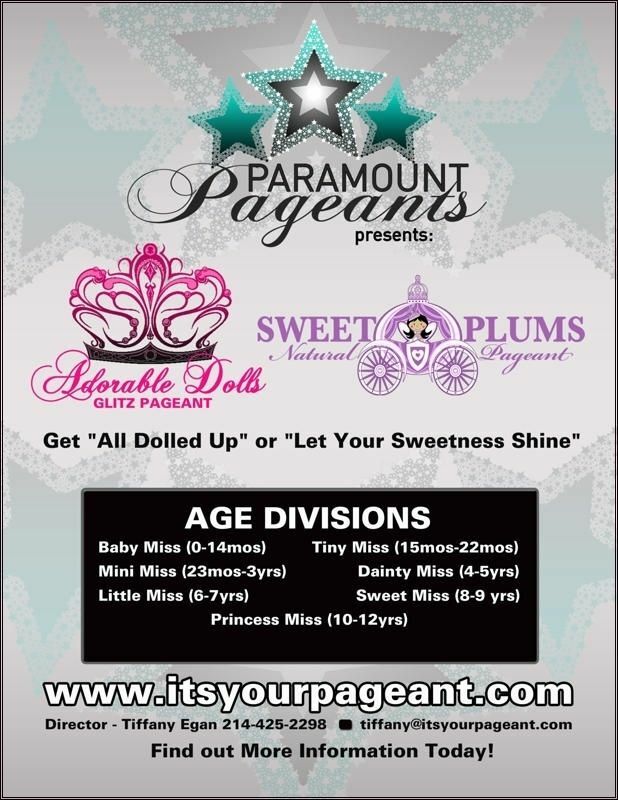 Please check web site for scheduled pageant dates and locations! !! ENTRY ONLY 25 !! Ramada Inn is offering an $79 Room Rate! 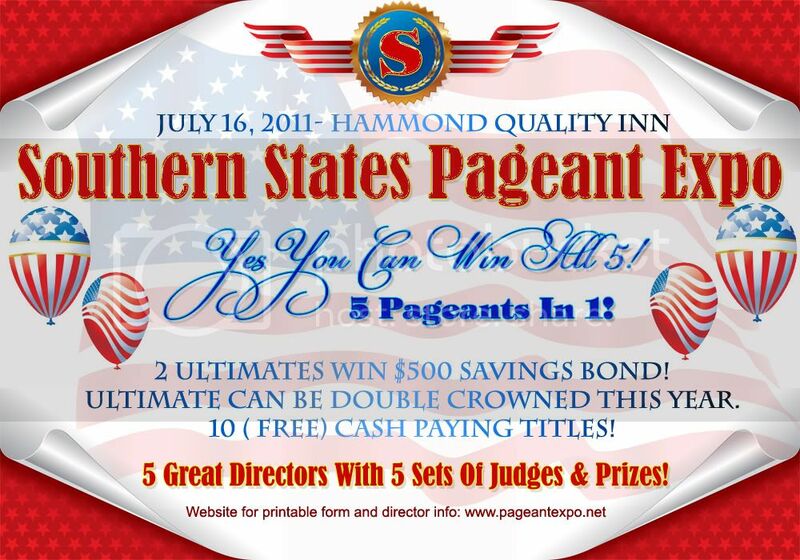 AND STATE QUEEN PAID TO OUR 2011 NATIONALS!!! NO ONE GOES HOME EMPTY HANDED!!! Also a Photojournalist doing an article for THE "Marie Claire" magazine will be at NES Nationals!!!! 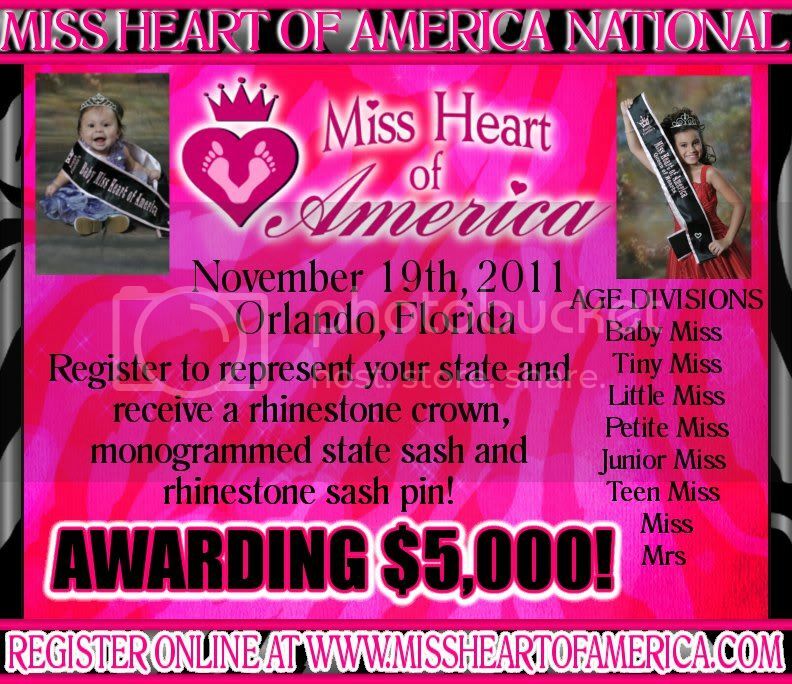 PLUS EVERYONE goes home with a crown or tiara and EVERYONE gets a NES Nationals Garment Bag at registration!! FIVE GREAT DIRECTORS! 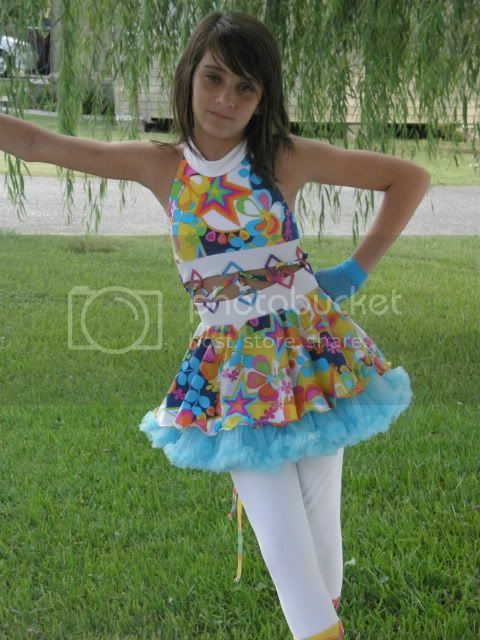 ONE AWESOME PAGEANT! recieve a filled Christmas stocking!! Ramada Inn is offering an $89 Room Rate! This expires October 15th! Email ma2tobiandtaylor@aol.com to be added to the vendors list! AUE is a Do Not Miss National!! Discounts Are Still Available for AUE!!! WOW only $200 for ALL Events!!! To Represent the Coveted AUE Title!! Where It's All About the Face!!! and to Register! It's Not Too Late To Enter!! To Send in Your AUE Deposit!! 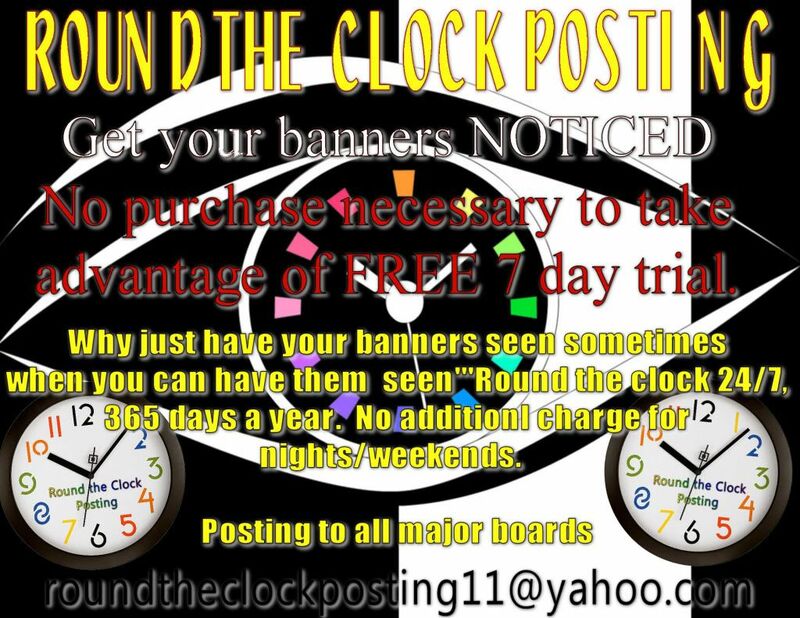 TURN AROUND TIMES AS LITTLE AS 2 DAYS! OFTEN SAME DAY! 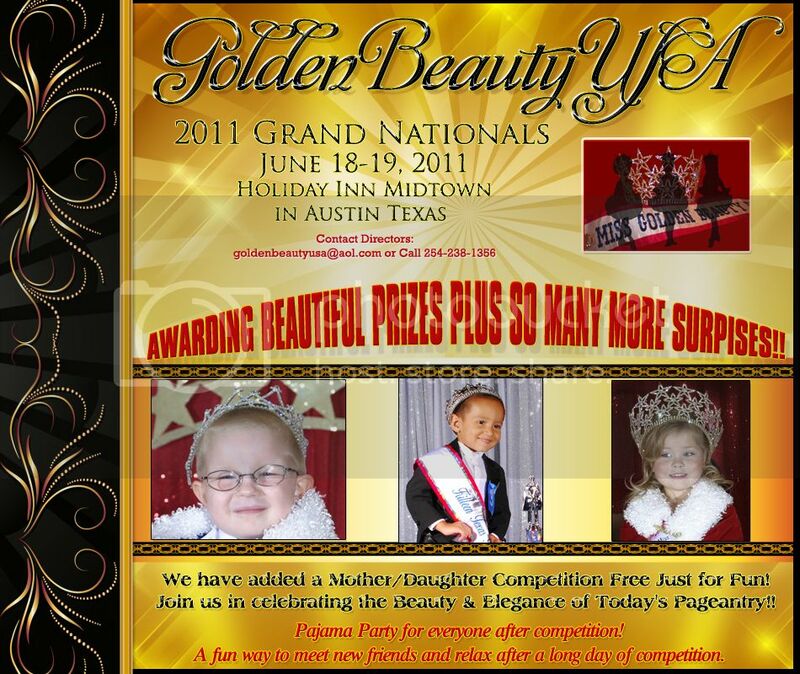 THIS IS THE PAGEANT JUST FOR YOU!!! Belle Visage' Photography Is On The Road! WOW THAT'S ALOT OF BIG TITLES!!! And Those Are Just the AUE Supremes!!!! You Could Be Named "America's Best"
Have You Sent In Your AUE Entry? Send it in TODAY & Reserve Your Place in Line-up! Reserve Your Hotel Today for AUE!! Hit It BIG At AUE, Like I Did!!!!! Don't miss this opportunity to compete with girls on YOUR level & have a chance to hit it BIG like I did!! This Is Going To Be The Greatest AUE Ever!!! 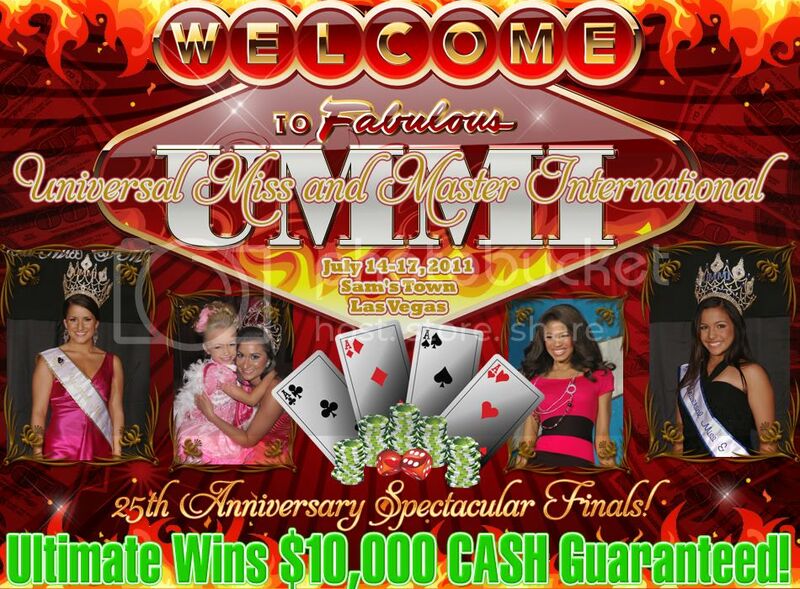 Are You Looking for a Great Pageant in August? AUE is the Place to Be!! Think PINK Model Search Got PINK? A New PINK Model Winner Each day! 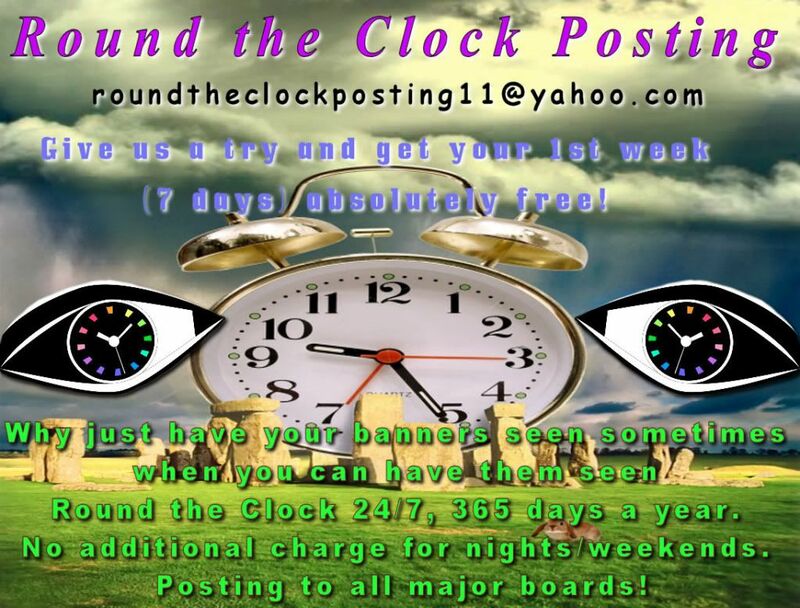 ITS TIME FOR NEW BACKERS!!!! 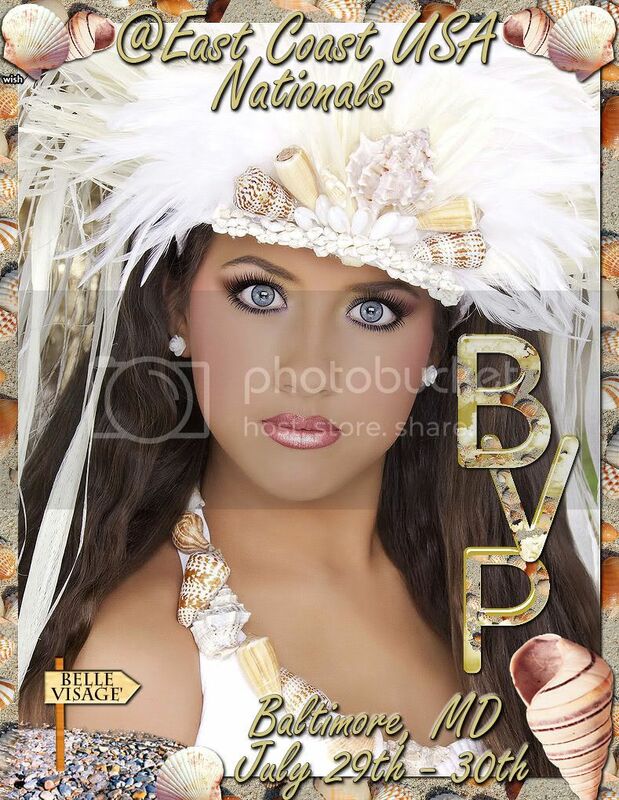 BACKERS CAN BE THEMED FOR YOUR PAGEANTS TOO!!!!!! We Hope You Will Join Us at AUE!!!! Have You Heard The Big AUE News? AUE will be introducing a Top 15 in all 4 Levels This Year!! This Is Going To Be The Most Exciting Crowning Ever!! !